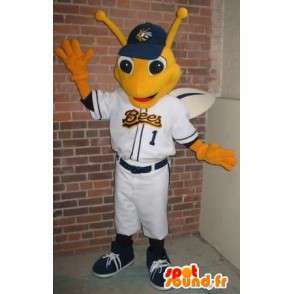 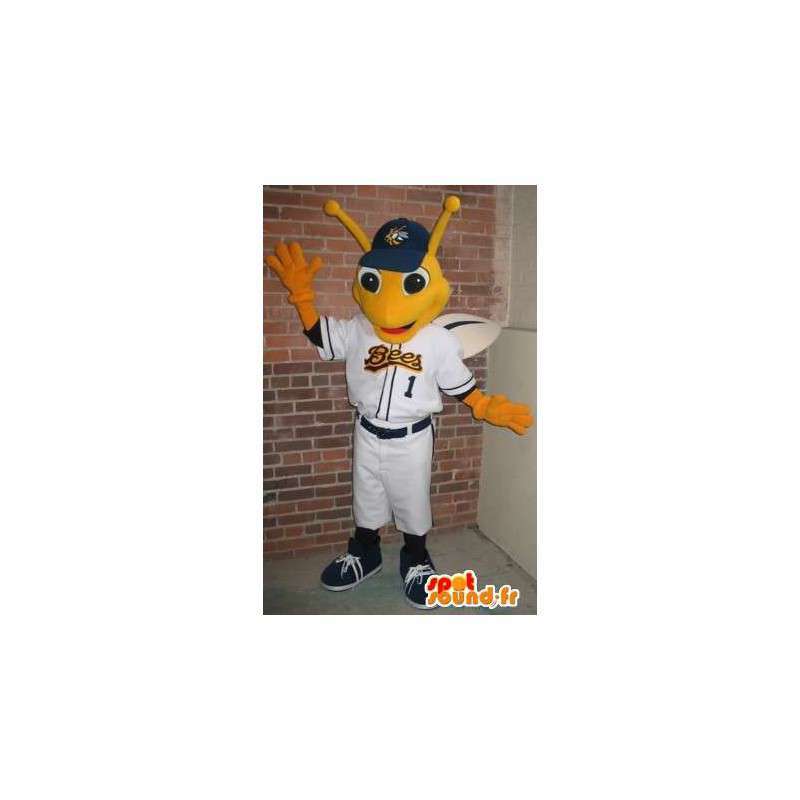 Mascot representing a yellow dragonfly in holding of major league baseball. 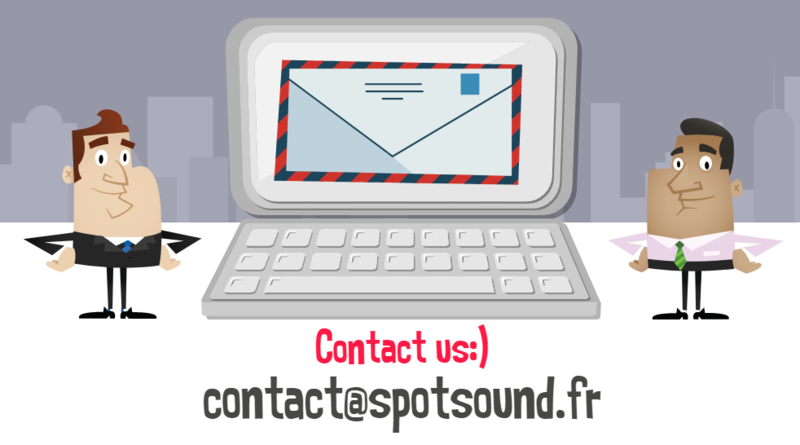 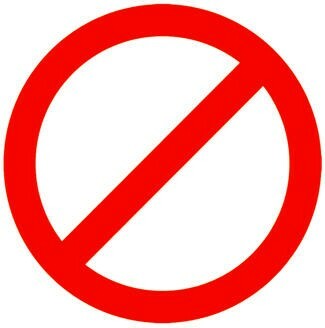 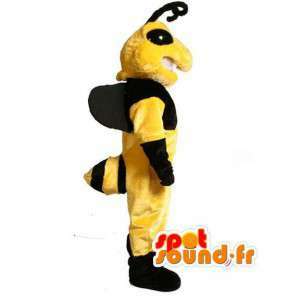 Customizable according to your colors, this disguise is indispensable to the animation of a competition of American sport. 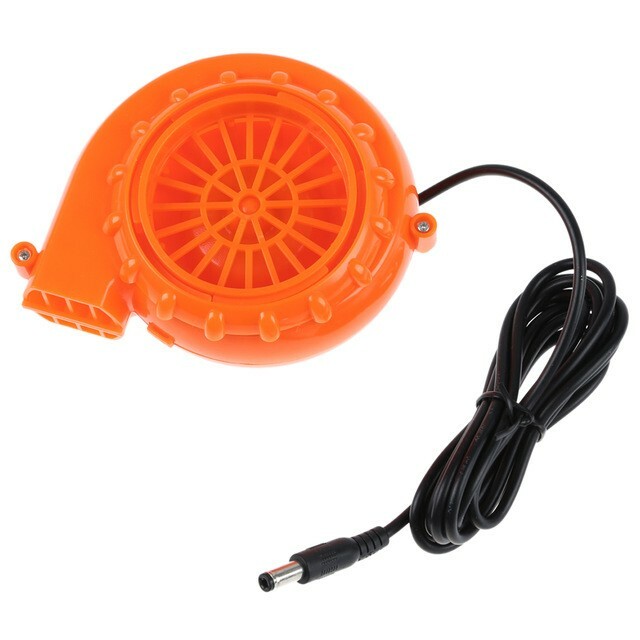 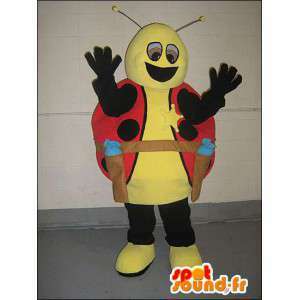 Available in 7 sizes, it will make the happiness of the children on the occasion of the school. 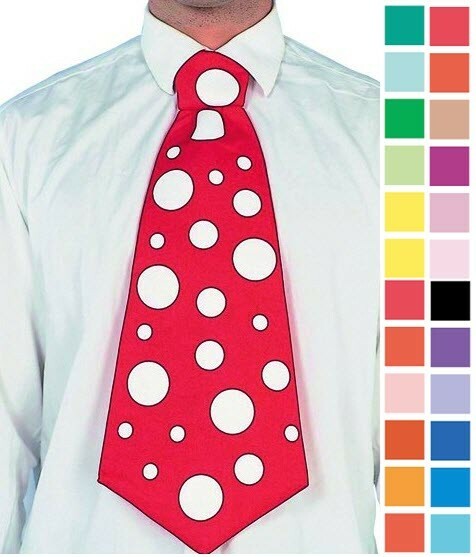 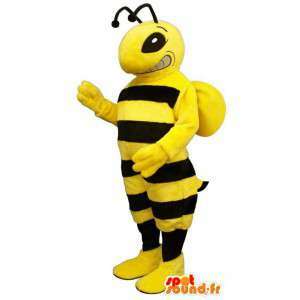 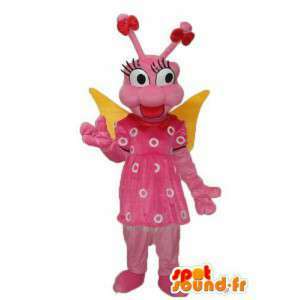 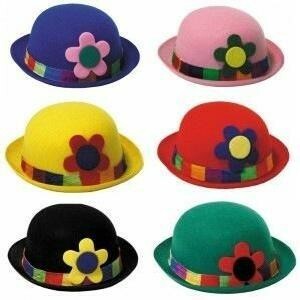 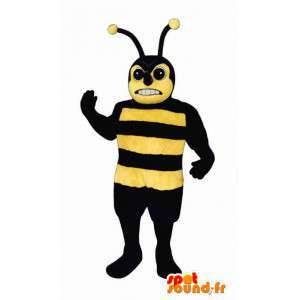 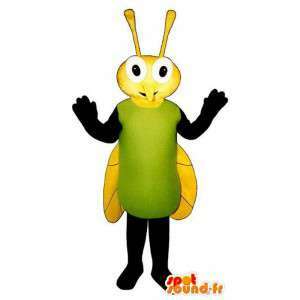 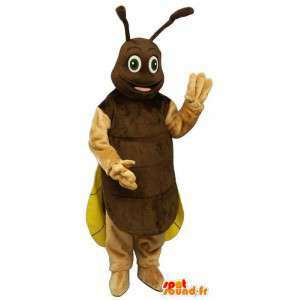 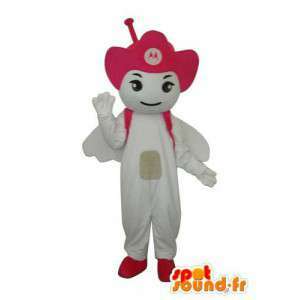 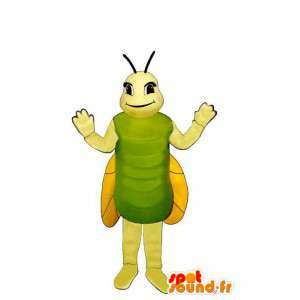 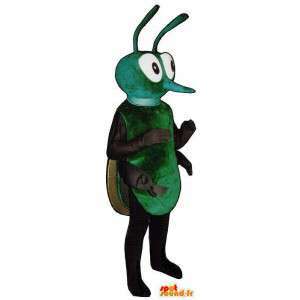 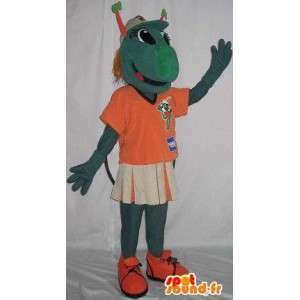 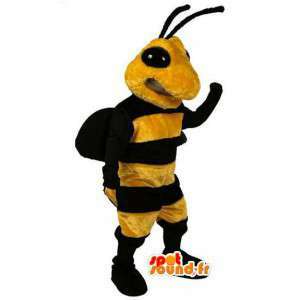 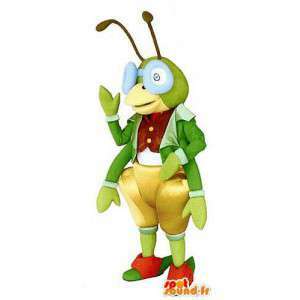 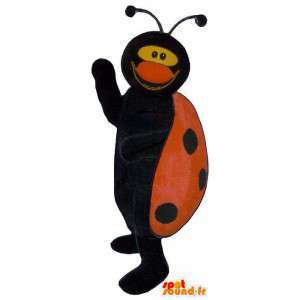 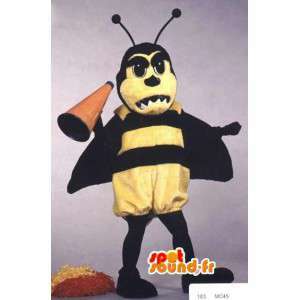 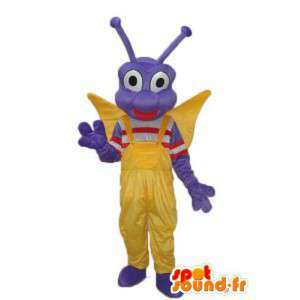 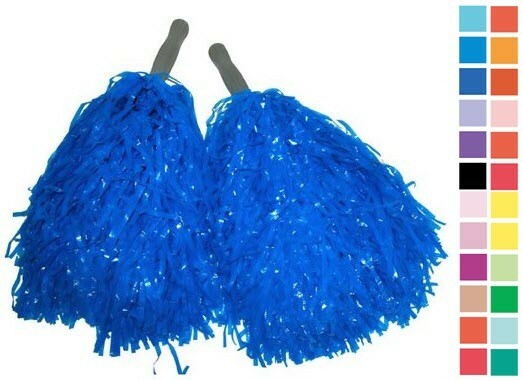 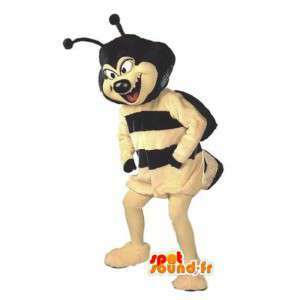 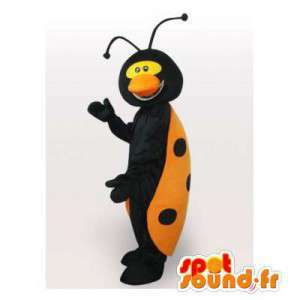 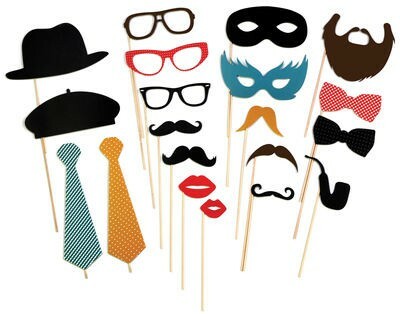 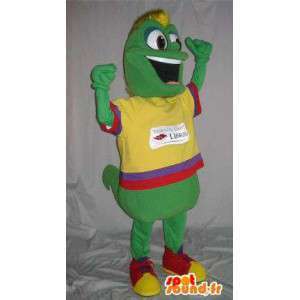 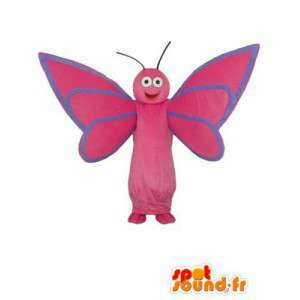 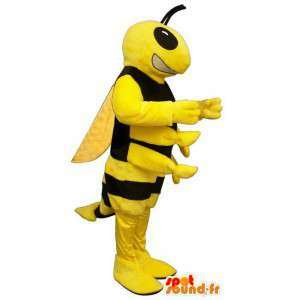 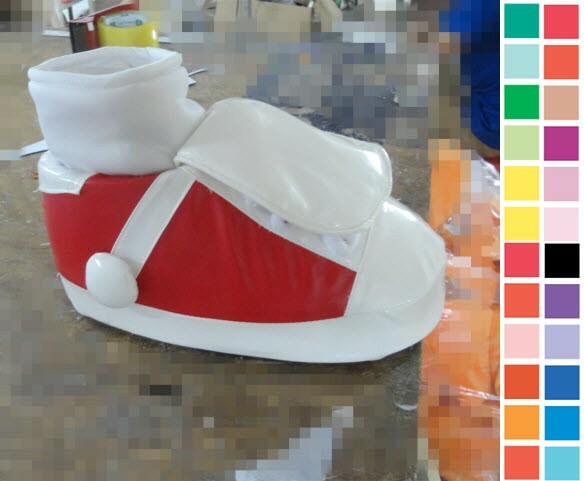 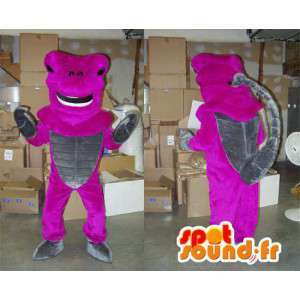 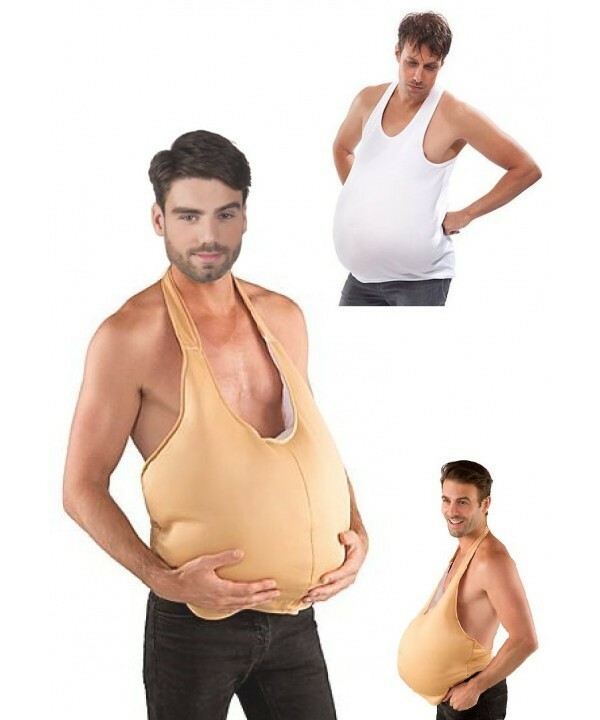 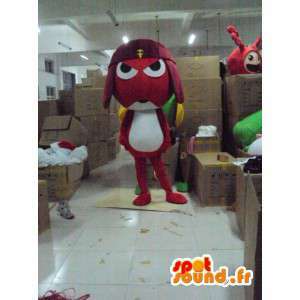 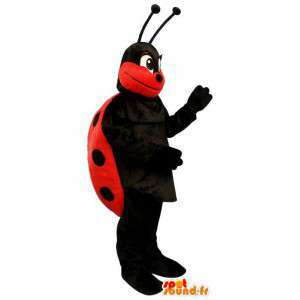 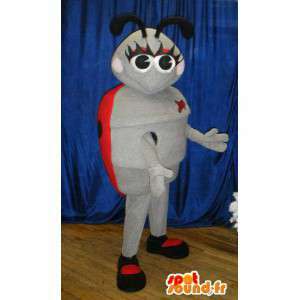 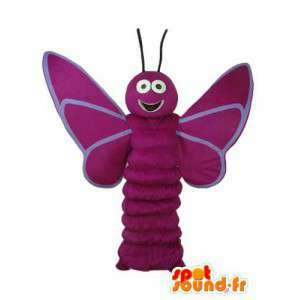 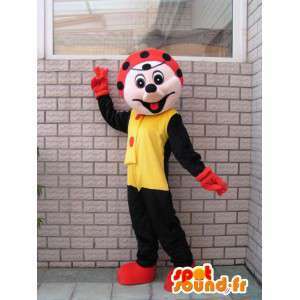 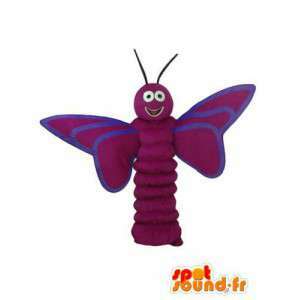 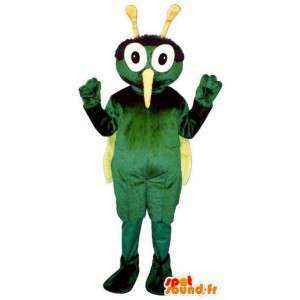 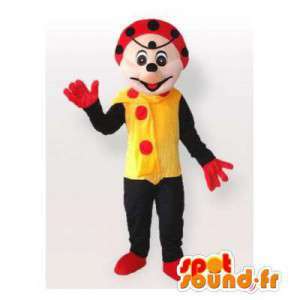 Supplied with many accessories, this costume is sent quickly and for free.